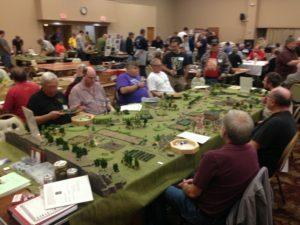 HMGS-Midwest actively supports other conventions in the Midwest to build the greater gaming community and attract new members into the ranks of historical miniature gaming. These excellent conventions are always a good time – come out and support our volunteer judges! And let us know if you’d like to volunteer to carry the HMGS-Midwest flag in the future (drop a line to membership@hmgsmidwest.com). 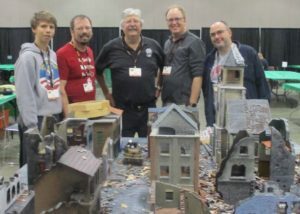 Gen Con 2018 – August 2-5, 2018, Indianapolis IN – link.